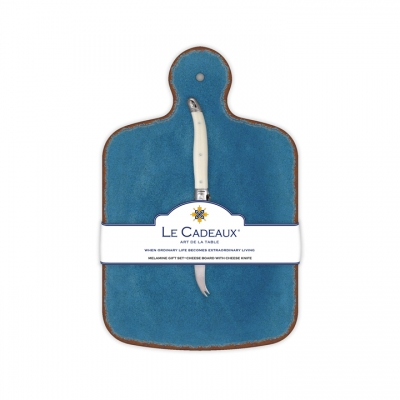 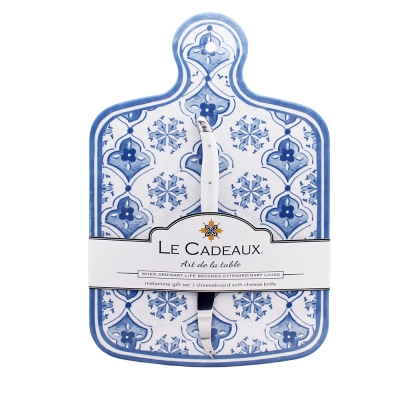 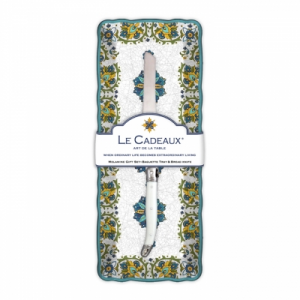 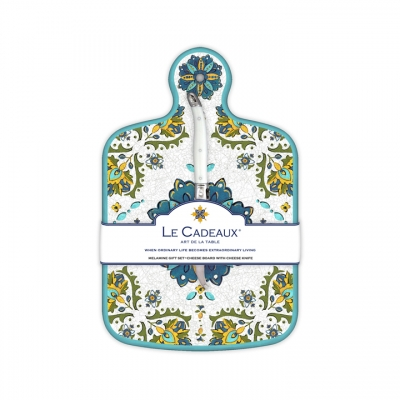 Le Cadeaux was designed with a much heavier than typical melamine weight. 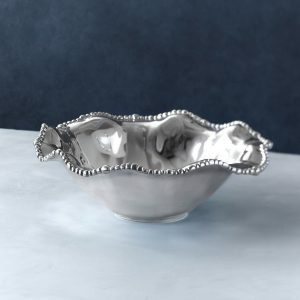 It has often been mistaken for wonderful Italian pottery. 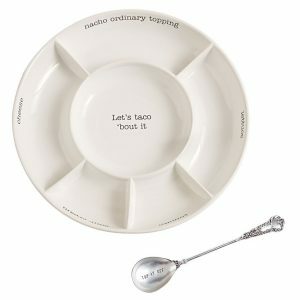 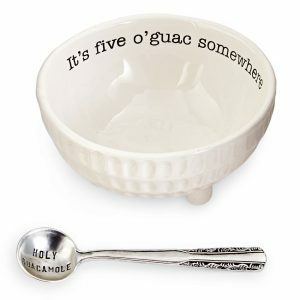 It is indoor and outdoor safe as well as dishwasher safe!